Talking about his education, Mahatma Gandhi studied law when he was only 19 years old. He went to England to pursue his education. Mahatma Gandhi gave a bit contribution to the independence of India. Therefore, he was called as the father of the nation in India. His birthday, 2 October, is used as a national holiday in India. It is called Gandhi Jayanti. 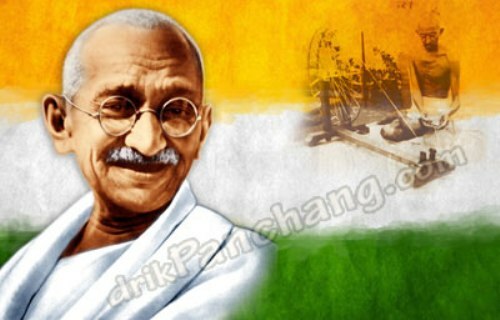 His birthday is also celebrated internationally as a day of non violence. 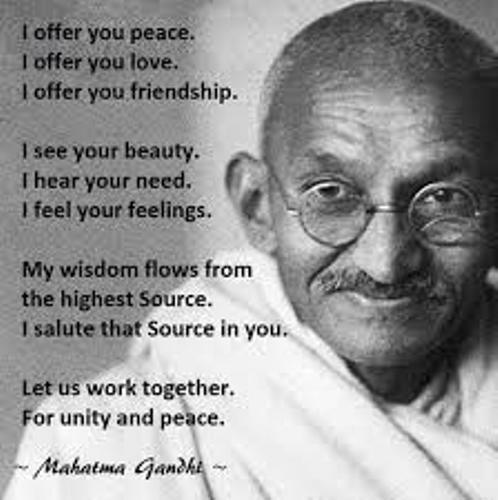 Talking about his name, Mahatma is taken from the Sanskrit word. It means great soul. 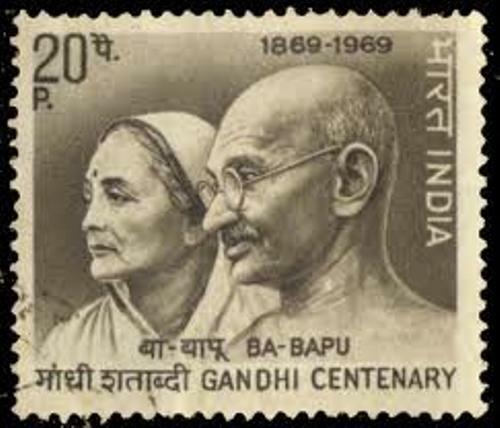 Due to his wonderful contribution in the country, Mahatma Gandhi was called as the man of the year in 1930 by the Time Magazine. British salt law was applied in India in the past. At that time, the government forbade the people to posses the salt which was not brought from the government. Learn more on India facts. The British salt law was considered unfair by the Indian people. Mahatma Gandhi led hundreds of people marching to the sea where they made the salt in 1930. It was used to protest to the government. 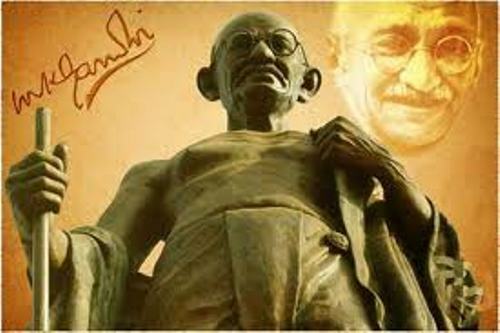 Mahatma Gandhi is a good example for the people who want to stay healthy without spending a lot of money. He started to live by eating olive oil, goats’ milk and fruit. Mahatma always spoke English with Irish accent. It is due to the fact that one of his teachers came from Ireland. Satyagraha is the famous policy of Gandhi. It is created based on the Hinduism. There are some people influenced by this policy such as Leo Tolstoy, Christ and Hendry David Thoreau. Mahatma Gandhi was shot when he was on the ground of Birla House or Birla Bhavan in New Delhi on January 30, 1948. The Indian people always consider him as a national hero in the country. 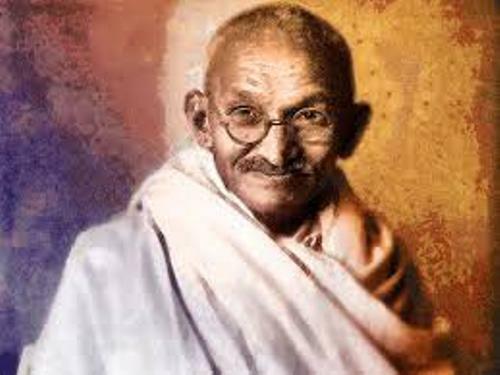 Are you fascinated with facts about Mahatma Gandhi?